Out and G3 Awards – How about some scientists? It has always annoyed me that the Independent newspaper’s annual “Pink List” of the UK’s most influential LGBT people never – and I mean never – has a single LGBT scientist on it, despite the immense amount they do not only in research, but also in teaching and outreach. It’s very sad that this work is largely unacknowledged and even sadder that a great many potential role models are hidden. Actually this year’s Pink List did have one scientist on it, but my point remains relevant. It turns out that nominations are open for the Readers’ Awards of Out and g3 magazines to be voted on by the public in 2014. The prizes will awarded in April and expect to be reported in the gay media, they often lead on to more widespread publicity for the winners. So I thought I’d do my little bit to encourage folk out there to think about nominating a scientist or engineer for this prize. You may nominate your favourite sportsperson, broadcaster, celebrity or ‘straight ally’, but why not put forward the name of a Lesbian, Gay, Bisexual, Transgender person you know from the world of science, medicine or engineering under the ‘Inspirational Role Model of the Year’ category? All you need for now is their name and email address, so it only takes a few seconds. Go on. You know you want to. The link is here. There’s an interesting article in Research Professional upon which I thought a brief comment would be appropriate. The article is mainly about the recent demise of the 1994 Group of universities, made inevitable when some of its larger members jumped ship to climb on board the much posher Russell Group. I’ve always felt that mission groups of this type were of little interest or value, but the growth of the Russell Group has, in my view, become rather sinister because it involves a cynical attempt to manufacture status when none is justified by performance. Vice-chancellors and principals are not the only ones playing the status game. Students, employers, academics and government ministers—who seem to love visiting Russell Group universities—all want to be associated with high-status universities, even if those institutions do not necessarily provide better education or research. A 2009 analysis of the results of the 2008 Research Assessment Exercise, carried out by the Higher Education Policy Institute, found that Russell Group institutions performed only half a percentage point better than the overall average, and that when universities in the golden triangle were excluded the score fell to below average. Truly, this is an emperor with very modest clothes. This echoes my experience. Before moving to the University of Sussex earlier this year I worked in two Russell Group universities (and one which wasn’t in the Russell Group when I worked there but is now). All these institutions have much to recommend them – and I have no desire whatsoever to say negative things about former colleagues – but it is clear to me that they (or at least their Physics Departments) can’t claim to be any better than the one in which I currently work. 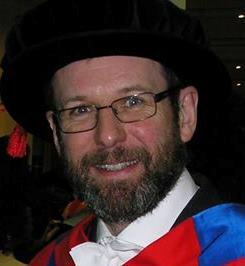 Indeed the Physics department that performed best in the 2008 Research Assessment Exercise was Lancaster, which is also not in the Russell Group. It’s also noticeable that the primary characteristic of Russell Group universities in the National Student Survey tables is that they generally do quite poorly relative to non-members. Does Russell Group status mean promoting research at the expense of teaching and the student experience generally? There’s no doubt that by many metrics there is a group of “elite” English universities – Oxford, Cambridge, UCL, and Imperial. The Russell group comprises these and a few other excellent institutions. But the later additions are simply a group of fairly average universities who thought the £500,000 joining fee was worth paying to try to convince students and others that they had elite status too. Worryingly, it seems that the Russel Brand Group Group Brand has been marketed so effectively that politicians are starting to talk as if “research intensive” and “Russell Group” mean one and the same thing. I’m sure you have all seen a knitted pseudosphere, but this is a particularly fine collection made by the excellent Miss Lemon and briefly displayed in my office this morning. A pseudosphere is a space of negative curvature (whereas a sphere is one of constant positive curvature). 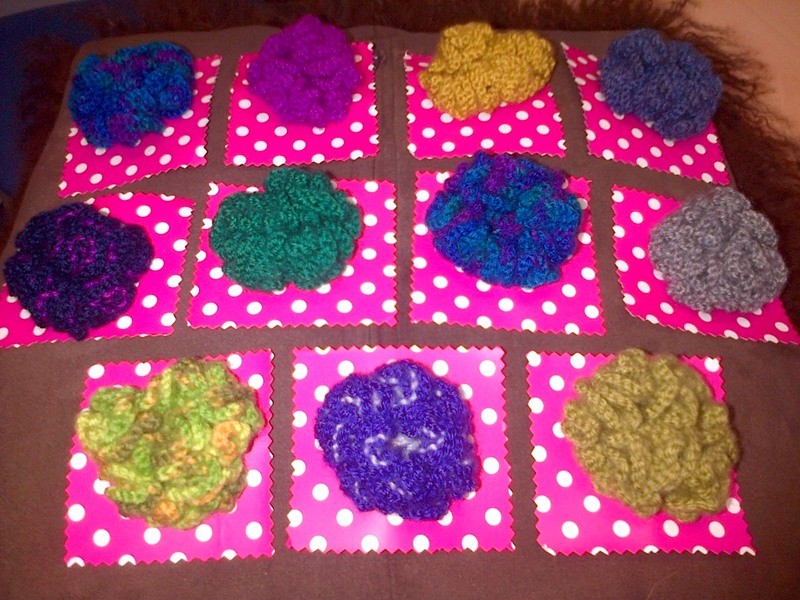 There are various ways to realize a two-dimensional surface which has negative curvature everywhere; this knitted version is based on hyperbolic space. If you’re keen to have a go at making one yourself you can find some instructions here. I’m advised, though, that the better way to approach the task is to start out with a large circular ring onto which you cast about 400 stitches, gradually working your way in with fewer and fewer stitches (say 400,200,100,50 etc), which is much easier than working outwards as described in the link. The folds and crenellations are produced quite naturally as a consequence of tension in the wool. One of the things that I found out when I came to the University of Sussex in February this year is that it provides something that I think is a very good thing for both staff and students – facilities for lecture capture which are in all the main lecture theatres on campus. These facilities allow lecturers to record videos of their own lectures which are then made available for students to view online. This is of course very beneficial for students with special learning requirements, but in the spirit of inclusive teaching I think it’s good that all students can access such material. Some faculty were apparently a little nervous that having recordings of lectures available online would result in falling attendances at lectures, but in fact the evidence indicates precisely the opposite effect. Students find the recorded version adds quite a lot of value to the “live” event by allowing them to clarify things they might not have not noted down clearly. If you don’t like the idea I’d welcome a comment explaining why. I’d also be interested in comments from colleagues in other institutions as to the extent to which lecture capture technology is used elsewhere. Following the announcement that UniversitiesUK has decided that it is acceptable for audiences at events held at UK universities to be segregated by gender, I thought I’d would explain how such segregation should be achieved for speakers who require it. Care must of course be taken to ensure that the box is of sufficiently large dimensions that it is capable of containing the speaker without causing undue discomfort. 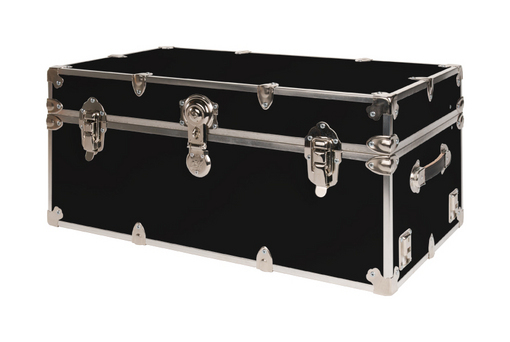 Before the audience is admitted to the event, the speaker should be placed inside the box whereupon it should be locked. The audience can then enter the lecture theatre, sit down wherever they like and make themselves comfortable, being confident that the appropriate level of segregation has been enforced. An additional advantage of this scheme is that a suitably chosen box will make it impossible for the audience to hear the stream of misogynistic drivel produced by the invited guest, thus ensuring that the event runs smoothly and without disruption. 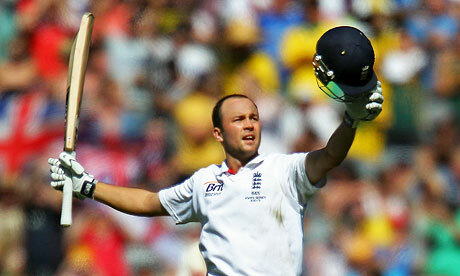 News broke this morning that Jonathan Trott who batted at No. 3 for England has left the Ashes tour because of a “long-standing stress related condition”. Jonathan Trott isn’t the first England cricketer to have been forced out of the game in such a fashion – Marcus Trescothick and Michael Yardy are two others who have found themselves unable to cope with the pressures of the modern game; neither Trescothick nor Yardy played for England again and this may indeed be the end of Trott’s career. I hope it isn’t because he’s an immensely talented player but that’s his decision to make. I think he’s right to leave if he feels he can’t give 100% to his team. He will almost certainly be feeling that he’s let his side down, but he hasn’t. Had he been forced to withdraw because of a bad back or a hamstring problem nobody would have said such things; a mental health problem is no different. I think his decision shows considerable personal courage. It’s not easy to admit that you can’t cope. Whether or not it was triggered by David Warner’s unpleasant comments makes no difference to me. I know which of these two I respect more. I hope he gets all the help he needs to get over his problems, and that he makes a full and speedy recovery unhindered by press intrusion. … when all is said and done, it is just a game. There are more important things in life.